The thing about equality is that it’s both for rights and responsibilities. Just how car drivers and pedestrians must follow traffic rules, so do bicyclists. The group will meet at the corner of River St and Hudson Pl, next to the Hudson Bike Share station outside the PATH Train entrance. 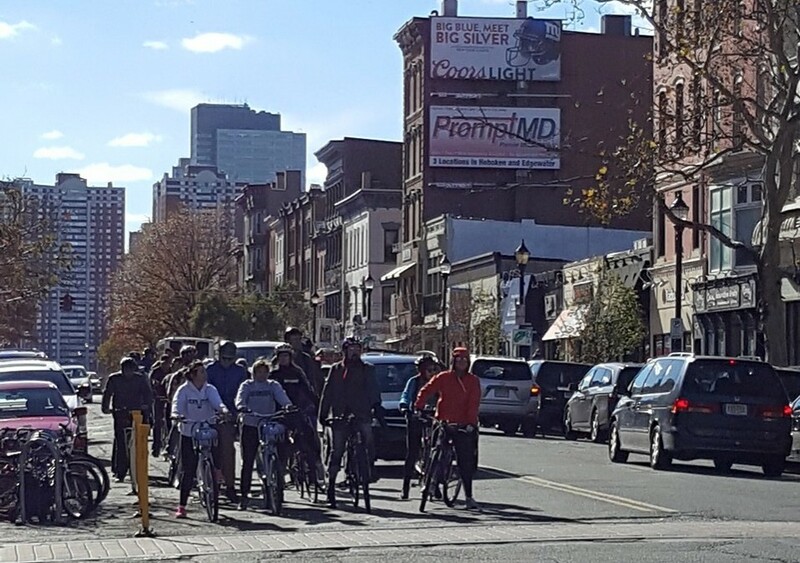 The bicyclists will get some basic tips for safe bicycling by the Hoboken Police bicycle patrol officers, and they will also be joining the group ride. The street will not be closed to cars since the purpose of #Ride4Safety is to show that bicyclists have equal rights to road space as car drivers do.